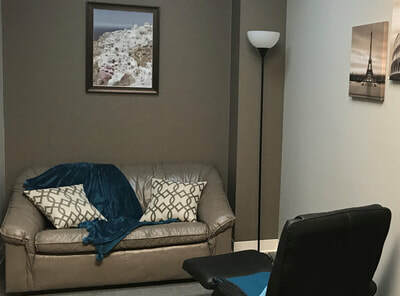 At Center for Mental Health and Wellness, located within the Blaine Medical Center, we help people with a variety of concerns using several approaches and evidenced-based techniques. 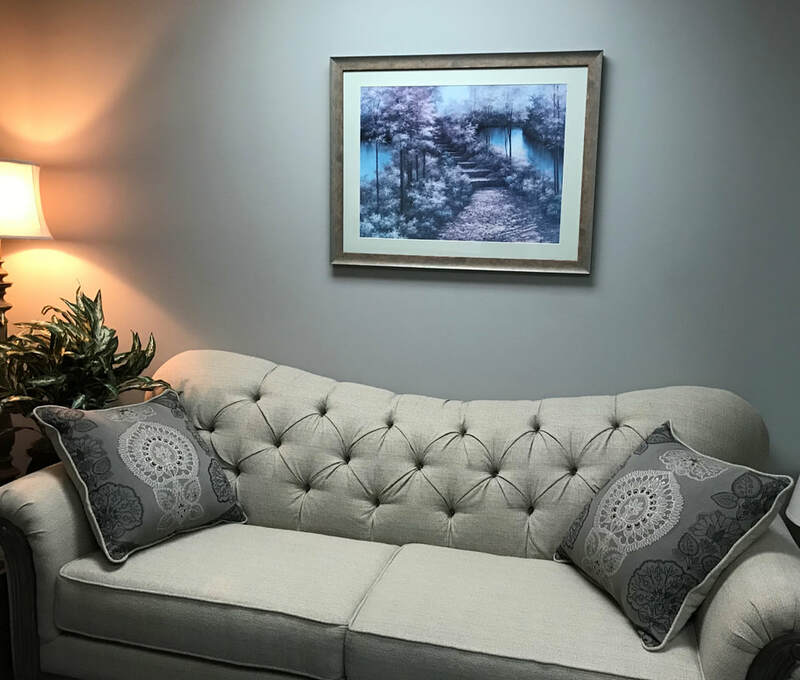 Whether you are struggling with the exhausting effects of depression, overwhelmed by feelings of anxiety, or recently experienced a life transition, we can help support you in your process toward change. 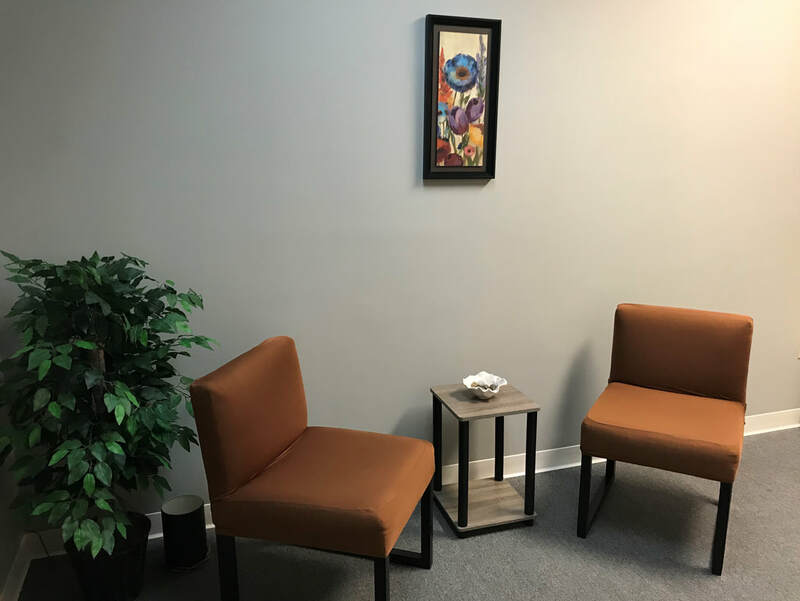 We use compassionate assessment, psychotherapy, counseling, education, and coaching to help you resolve your psychological and relational concerns. Treatment will vary based on your needs, presenting problem, and your therapist's clinical approach. 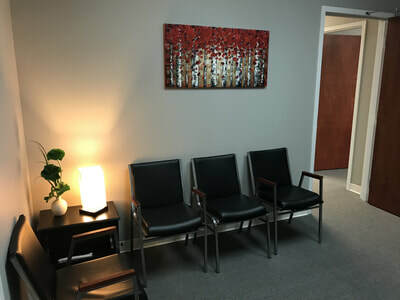 Below you will find our specialties and a list of concerns we treat as well as methods we use. Click the buttons below to learn more about our specialties. 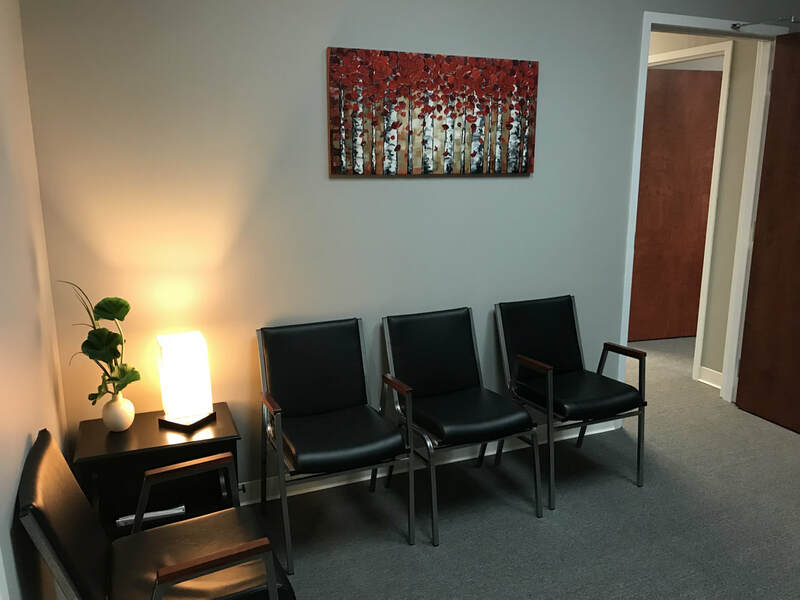 A non-exhaustive list of concerns, approaches, and treatment methods are listed below.